DxO PhotoLab 1.2.2.81 – Image enhancement for RAW and JPEG files. DxO ClearView – Intelligently boosts local contrast and effectively removes distant haze. Next story ScreenFlow 8.0 – Create screen recordings. 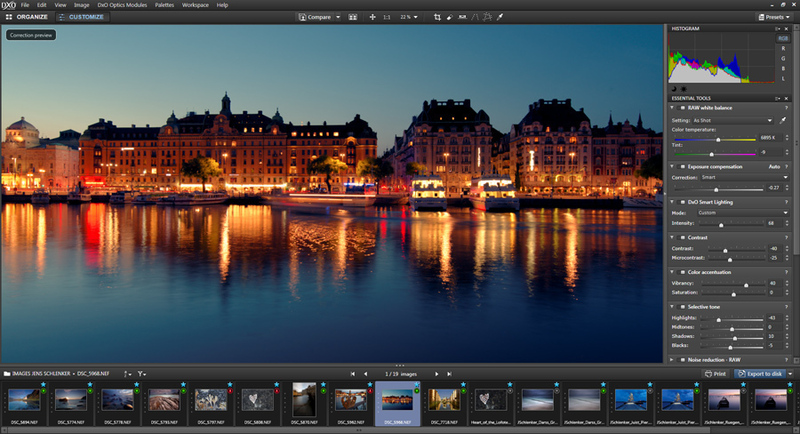 Previous story DxO FilmPack 5.5.569 – Add cinematic style to your photos. Snapheal 3.1 – Quickly remove objects and people from photos. Vectoraster 7.0.5 – Creating vector-based raster patterns from bitmap images.